To open Hilton Bangalore Residences. 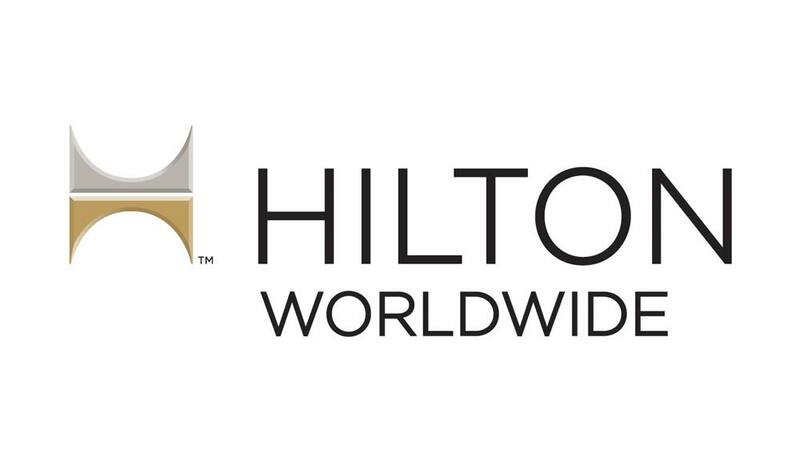 Hilton Worldwide and Hilton Hotels & Resorts has recently announced the opening of Hilton Bangalore Residences. The group which entered Bangalore earlier this year with the launch of DoubleTree Suites by Hilton Bangalore is all set to open its second property in the city. Presently, the company operates hotels and resorts in Delhi, Gurgaon, Mumbai, Chennai, Bangalore, Trivandrum, Vadodara, Pune, Goa and Shillim and has signed an agreement for hotels in Agra, Jaipur and Lucknow.